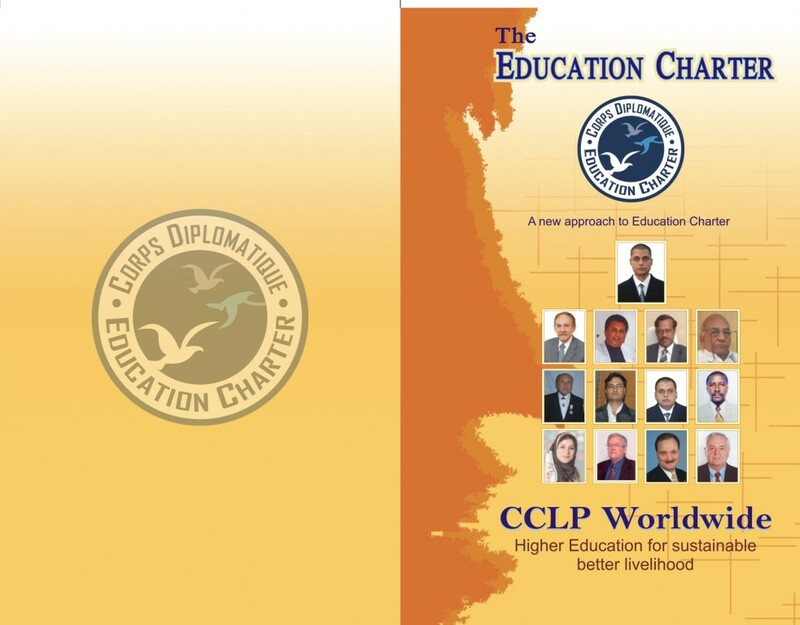 Articles of leading Magazine of "The Education Charter", Conference proceedings, Research papers, Critical analysis, Thesis and various Books are published and distributed by the International Research and Development Council under CCLP Worldwide as a service to the world community and to the Members and Supporters of CCLP Worldwide and its vision. 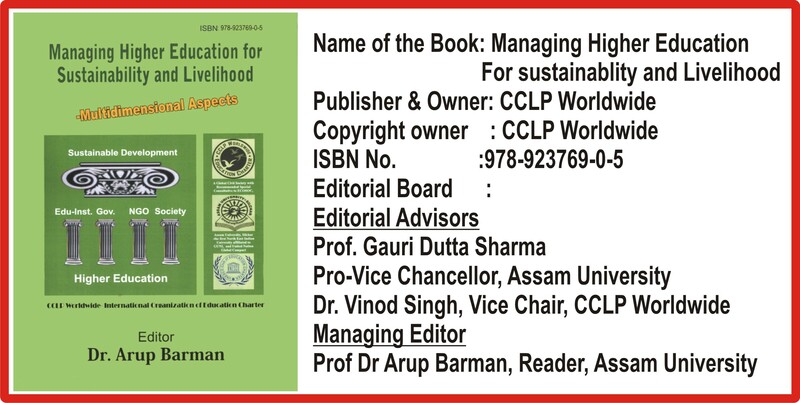 This Book is a collection of Research papers and Critical Analysis on Education and sustainability. In this Book, national and international Academecians representing Universities, colleges and civil society, as well as NGO practitioners, share their best of research understanding, do in-depth analysis and offer innovative solutions for serious problems confronting the world over. The Book is available for buy from this site. 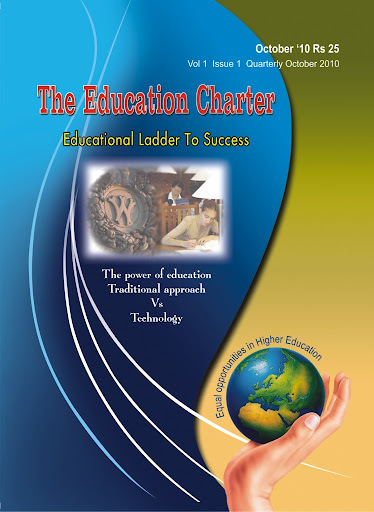 Book- "A new approach to Education Charter"